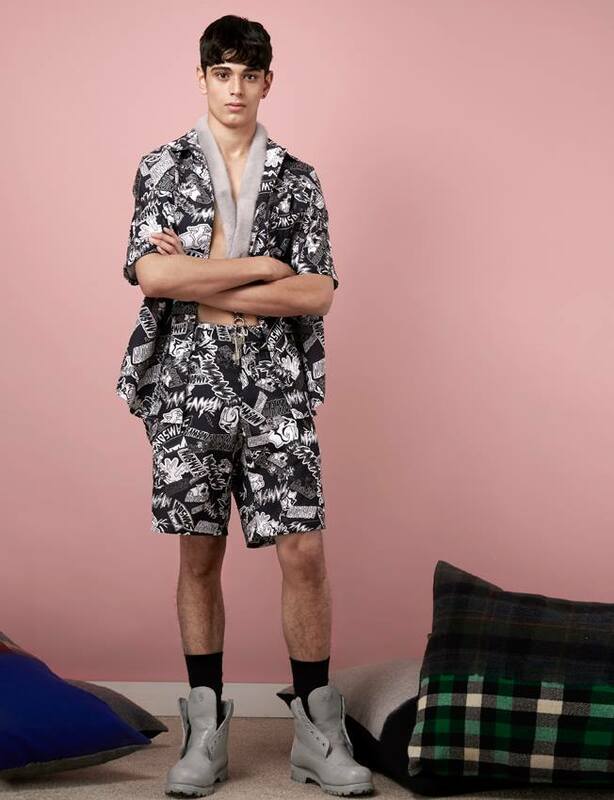 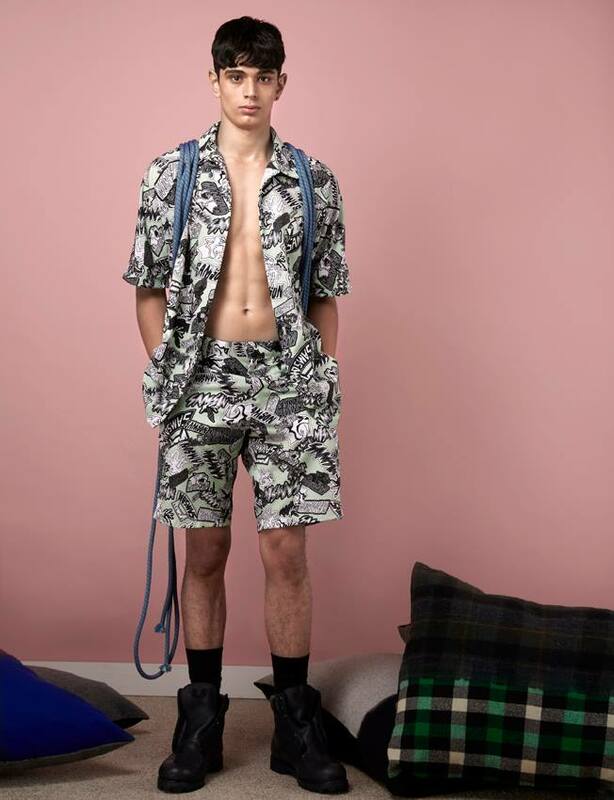 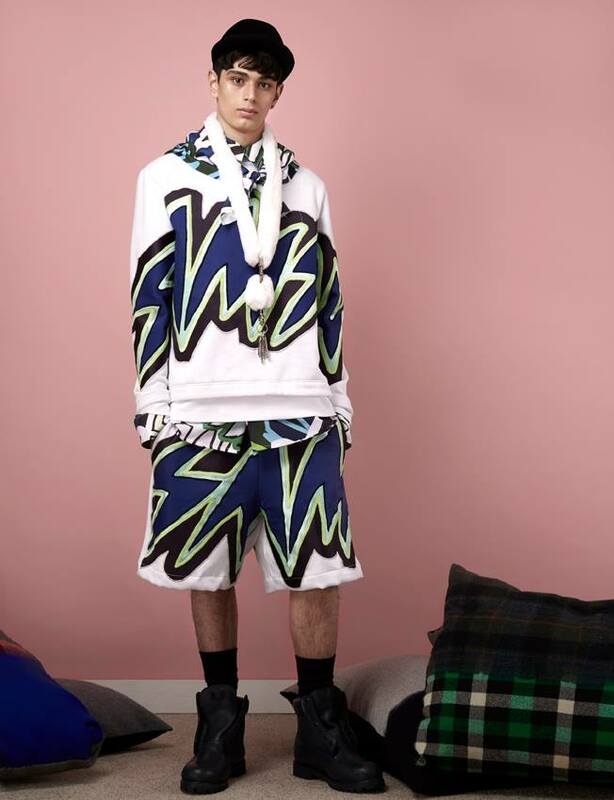 Shaun Samson is a California-born Birtish-trained menswear designer launching his label his self-named label in 2011. 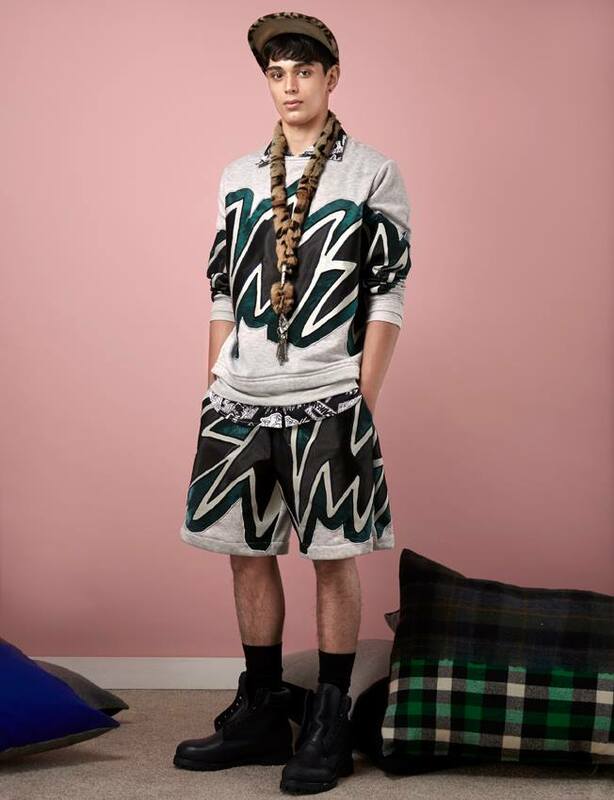 With a strong desire to pursue design, Samson successfully completed his first AA in Fashion Design in LA. 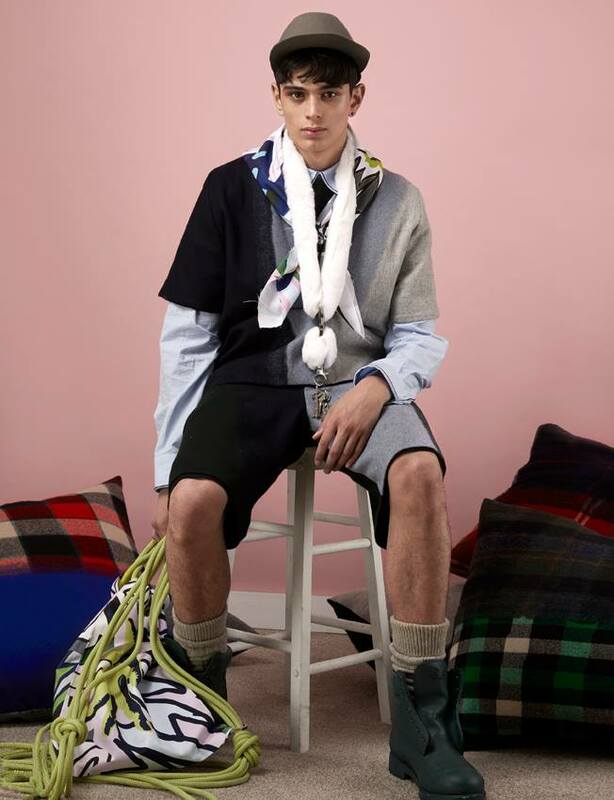 Then continued further studies in manufacturing and product development under scholarship at FIDM and pursue Design Education at Central St. Martins, earning A BA and MA degree in fashion menswear. 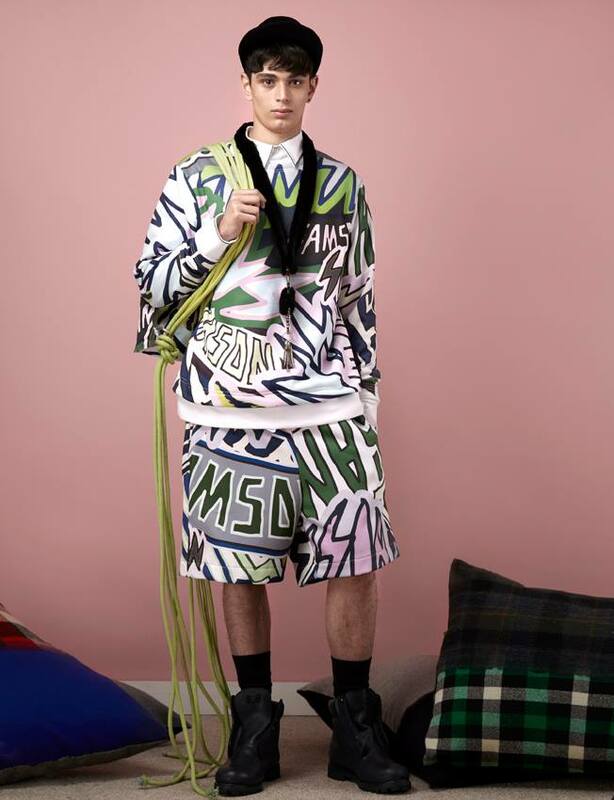 Samson managed to work on four collections for Jeremy Scott through his degree. 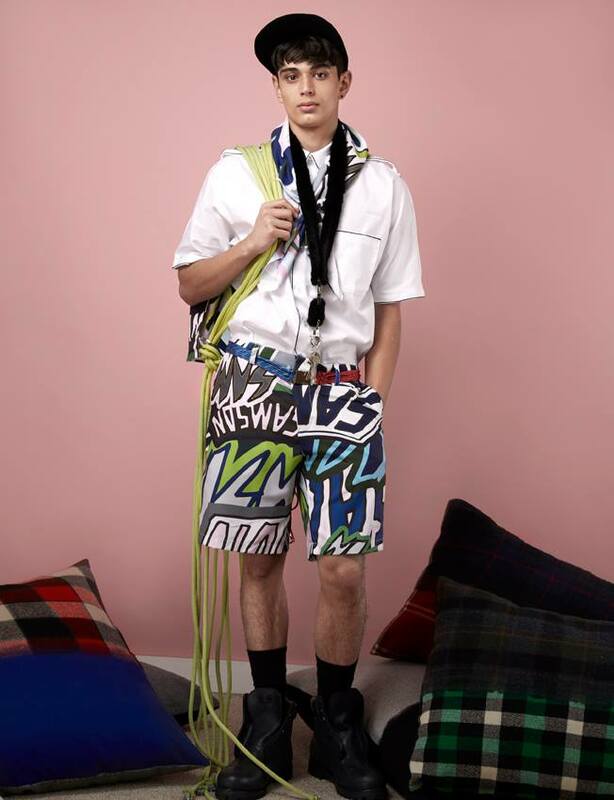 Samson’s AW11/12 collection was exclusively sponosored by Woolrich and was showcased as part of London Fashion Week in February 2011.